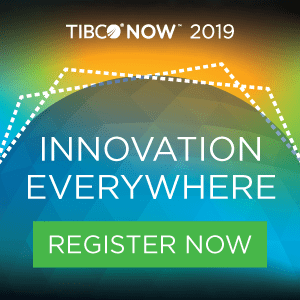 Home Analytics What’s New in TIBCO Spotfire 7.9? Advanced analytics—As of this release, 99% of packages on CRAN, almost 10,000 community packages, can be loaded into the built-in R engine. There have also been significant improvements to the engine’s performance as well as ease of use. Edit data transformations—Spotfire 7.9 adds what has been one of the most anticipated new features, the ability to edit your data transformations. 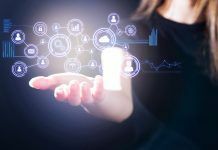 This capacity to adapt to changes in data sources or to tweak new transformations without having to start from scratch is a potent time-saver. Inline data cleaning—Spotfire’s new “replace value” and “replace all occurrences” features allow you to easily clean up data values in the details-on-demand panel or in the extended data panel. Location analytics update—You can now right-click anywhere on a map and get geographic coordinates (latitude and longitude) for a location. Nautical miles have also been added as a unit of measurement in addition to the existing imperial and metric units when using radius and rectangle selections. 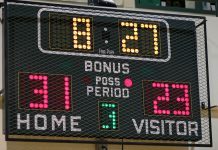 Data preparation indicators—Spotfire will now notify you with one of several severity-ranked indicators in the data source view whenever a data preparation step has encountered a problem. 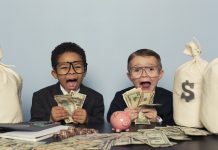 Load more data from Salesforce—Spotfire’s native Salesforce.com connector is now able to load more data such as the Case Table which often keeps millions of records. Connectors and live query tables—Microsoft Azure HDInsight, APACHE KNOX, SAP SSO, and Google Analytics Web Authentication are all now supported. New data source versions—Analysis Services 2016, PostgreSQL 9.5 and 9.6, MySQL 5.7, SAP BW 7.5, and Apache Spark SQL 2.0 are now supported. Spotfire Cloud data access—Amazon Redshift, Azure SQL, and OData are now supported in Spotfire Cloud Business Author and Consumer. Join us on May 30, 2017 to see what’s new in Spotfire to explore the latest additions and enhancements. Also, we’d love to hear from you on what’s working and what needs improving! 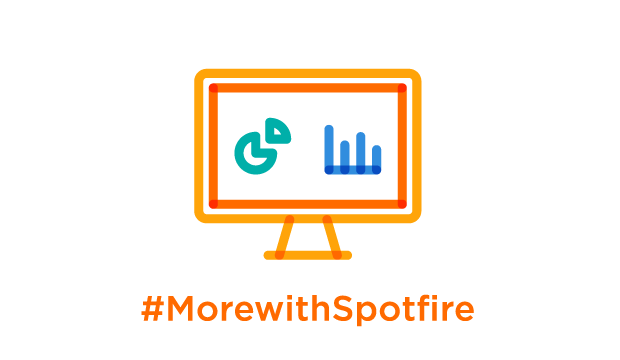 Register today and join the conversation at @TIBCO using #MorewithSpotfire!